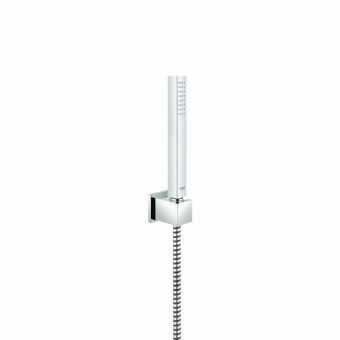 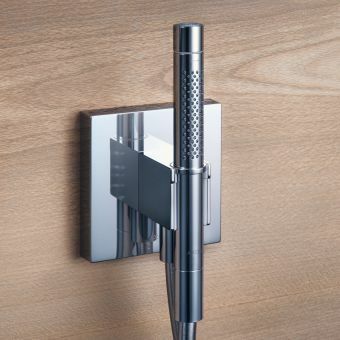 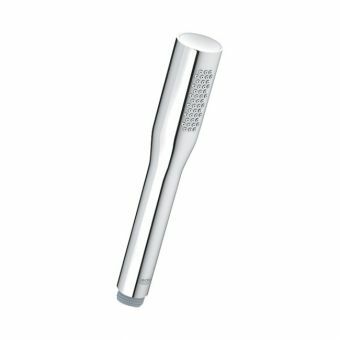 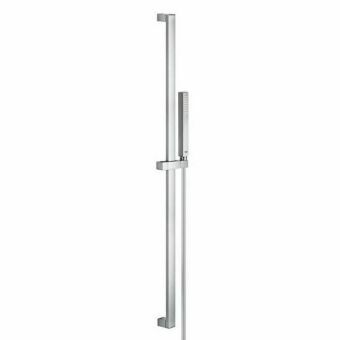 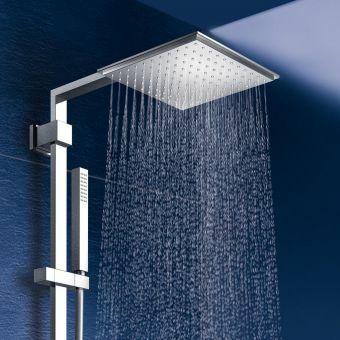 Comprising of the cosmo hand shower, wall-mounting kit plus flex hose, this is a complete shower kit from leading manufacturer Grohe, that comes with a very accessible price tag. 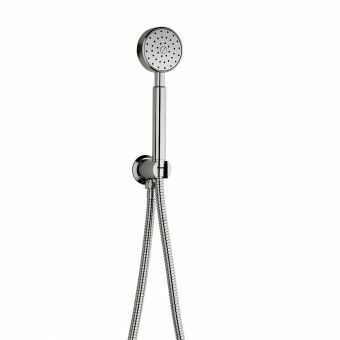 Ideal for those wishing for a no-fuss solution for their shower space, this kit provides the key components to get up and running. 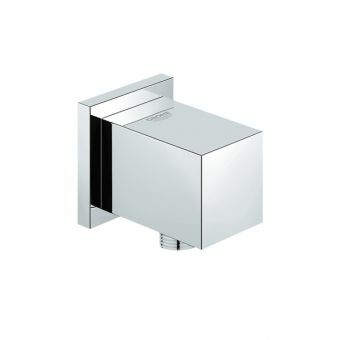 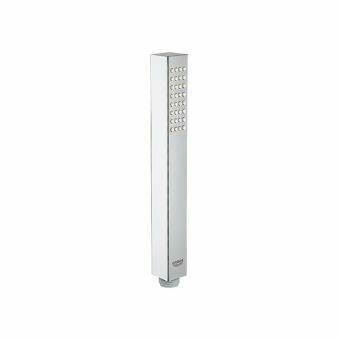 With an easy to use wall-mounting bracket, this is a flexible item that can be installed just about anywhere. 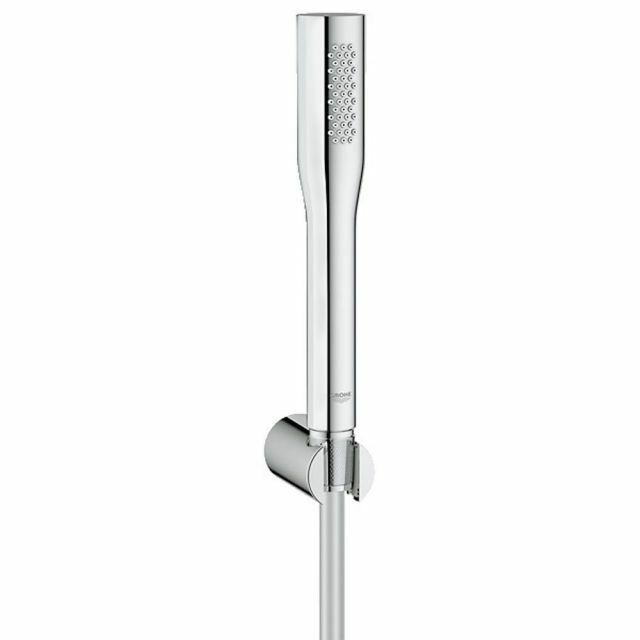 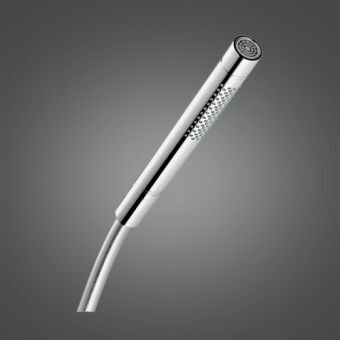 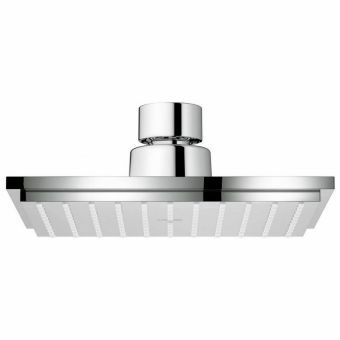 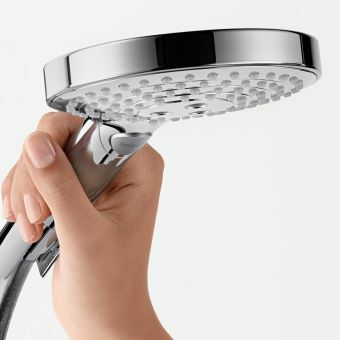 The silverflex hose provides plenty of leeway and use of the matching Cosmo shower head, which is of a distinctly modern design. 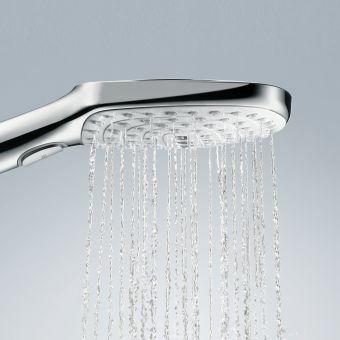 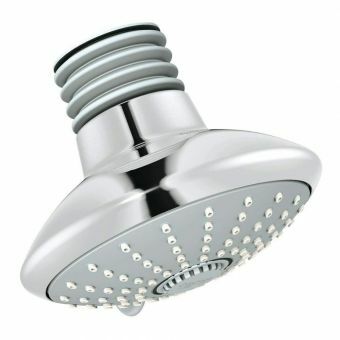 Please note that this shower head is only compatible with systems operating at over 1 bar of water pressure.